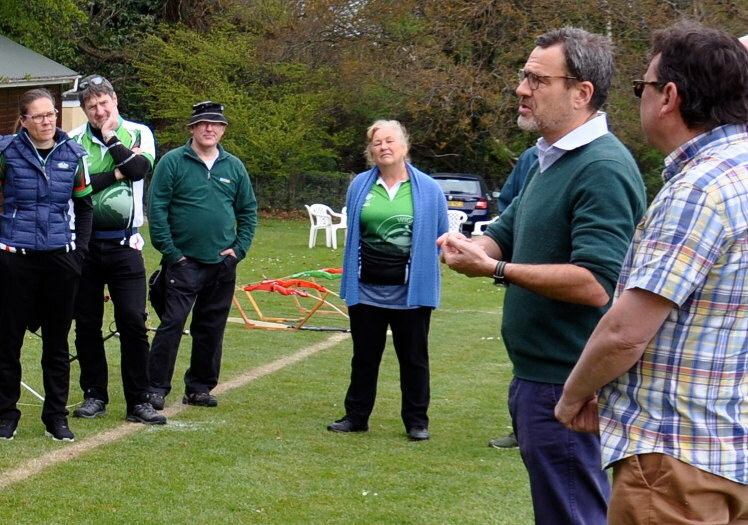 The club have leased the field from the Isle of Wight Council for almost 50 years. 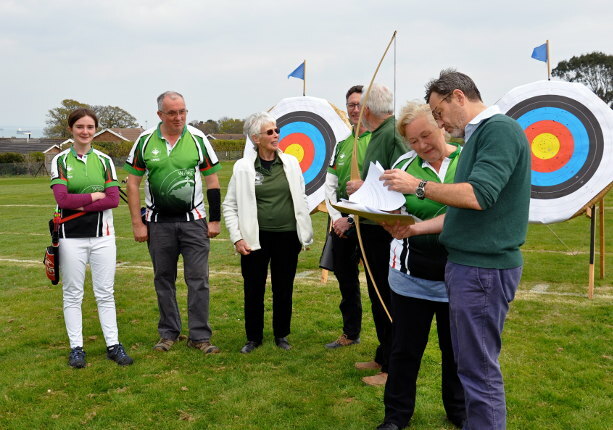 MP Robert Seely is backing the Wight Bowmen Archery Club in their attempt to stop their field being used for housing development. Their club home, Appley field, is earmarked for development in the Island Plan – a document which fulfils Government-imposed housing targets. The plan targets the greenfield site for the construction of at least 25 homes. “I’m interested to hear what constituents think about the Island Plan and I encourage everyone to sign my petition and complete the survey which can be found on the Website. “It’s vital that people have a say now while there is a chance to influence the plan. 4 Comments on "Wight Bowmen fight to protect their field from Island Plan development"
That’s incredibly wrong of Bob Seely’s office to not mention your involvement at all, nor include any quotes from you. I have found one of the photos sent does have you in it and have added to the article.